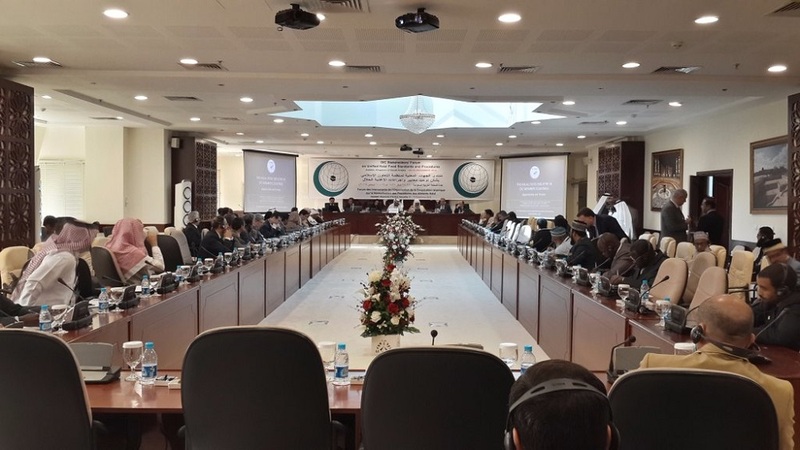 Latter on during the first panel discussion, Mr. Mazhar Hussain, Senior Researcher at SESRIC, delivered a key-note presentation on the "State of Halal Food Industry in OIC Member Countries: Challenges and Potential". 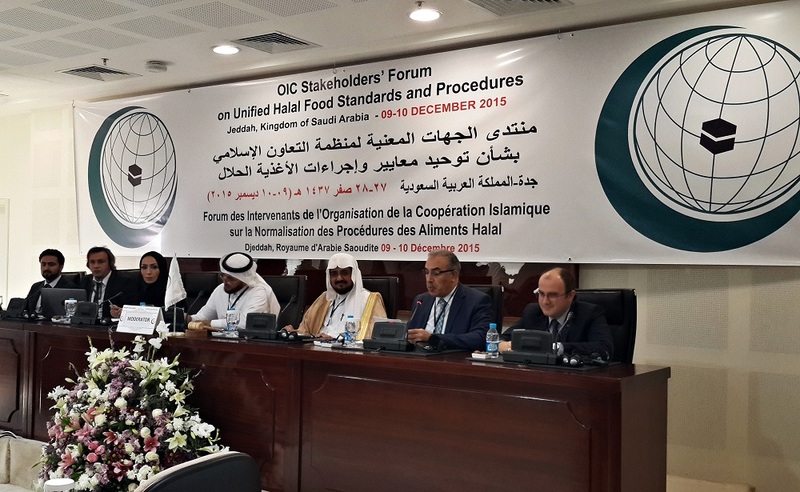 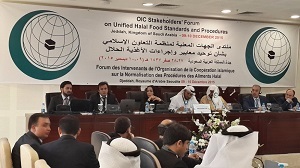 His presentation provided a general overview of the recent trends in global halal food industry, with particular emphasis on OIC countries. He also explained the key drivers of global halal food market, untapped potential of Islamic finance for the halal food industry and underlined some on-going challenges ahead of realizing the potential for enhancing intra-OIC cooperation in pursuit of developing a more robust and unified Halal food industry.